We Are Decisive and Strategic. 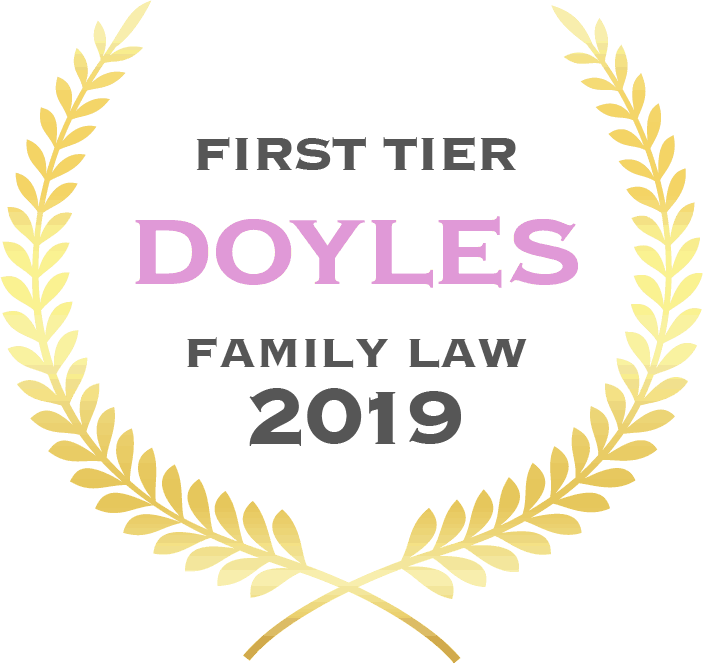 Evans Brandon Family Lawyers have again been recognised by legal benchmarking organisation Doyle’s Guide as a First Tier “Leading Family & Divorce Law Firm – Gold Coast” for 2019. 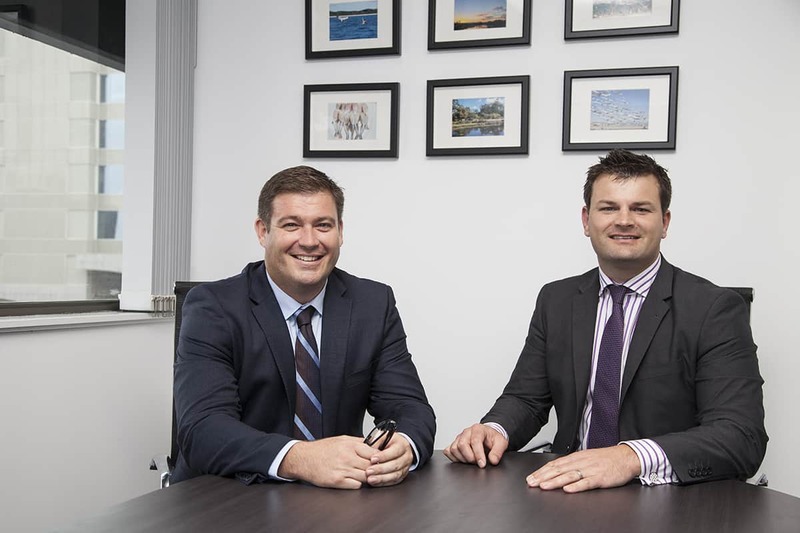 Both Our Partners Are Queensland Law Society Accredited Family Law Specialists. You also have access to a boutique team of well-educated lawyers professional paralegals and support staff to think pro-actively and work strategically on your behalf. We operate to a high professional standard of service and communication. 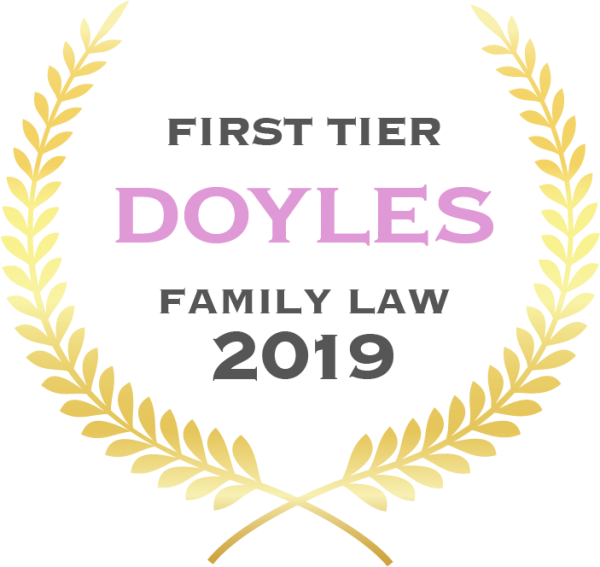 While we assess your case and make recommendations to achieve the best outcome for you, we stay in touch with you or your nominated representative. If your matter looks like going to Court you will know the costs and the process immediately. In matters of Family Law, in Mediation or the courtroom, you will have experienced legal representation. We are recognised leaders in the profession and by the judiciary. Our clients feel like they have a committed team behind them, and they do. We act professionally at all times and with respect for the situation. We value the ability to be cost efficient as well as highly effective. Having so much experience to draw on gives you access to a well-crafted network of professional advisors working in detailed and specific areas of family law, such as tax, stamp duty and counselling. 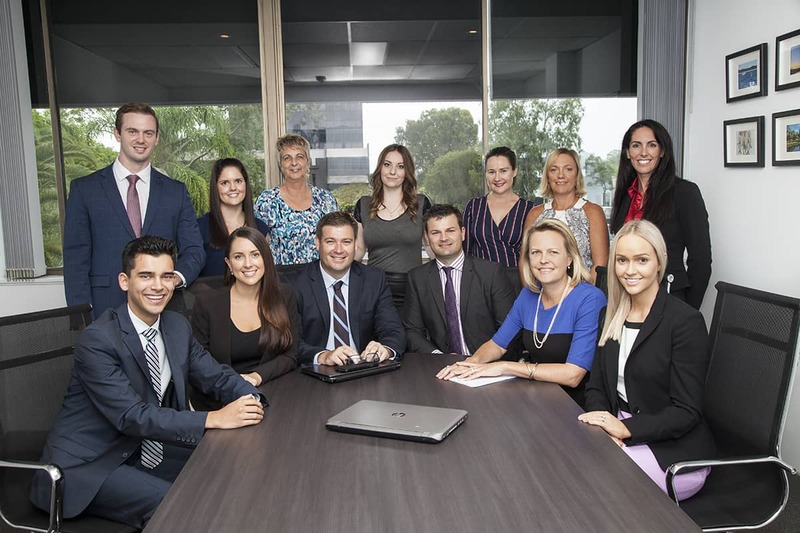 Our boutique size maximises our pool of talent and allows a results-focussed culture to thrive. It maintains healthy outcomes for our clients and other professionals seeking Our Services.